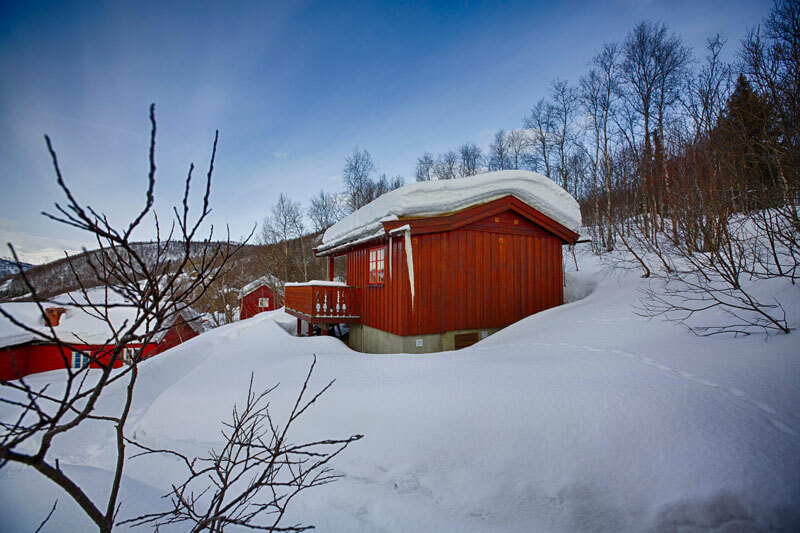 Kveto Fjellgard’s cabins lay in a sunny hillside high above the lake Øyangen, with a magnificent view to Slettefjell and Jotunheimen. 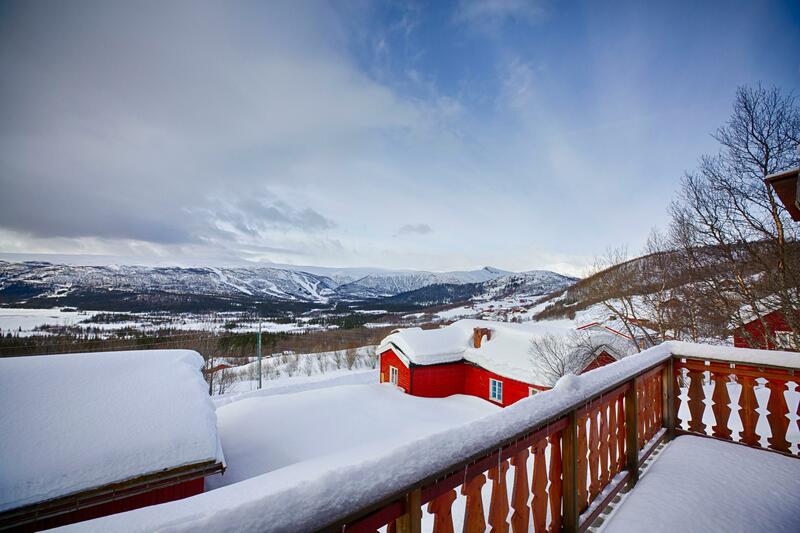 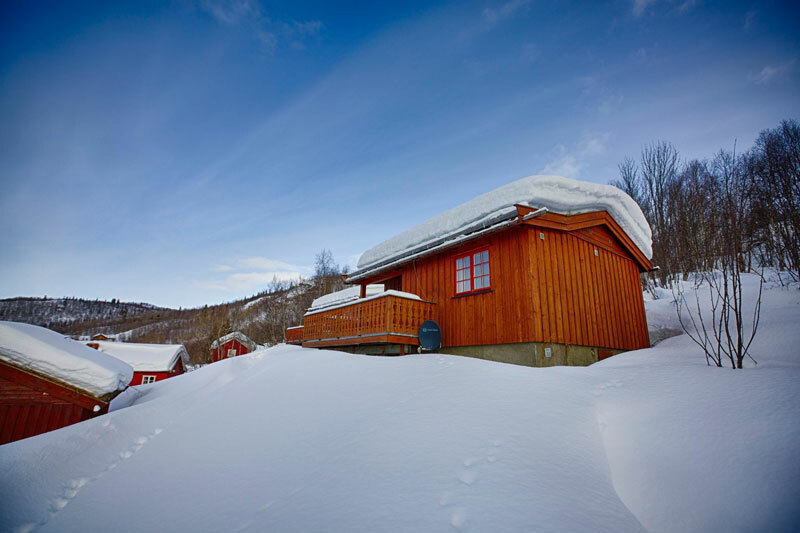 While staying in these calm and soothing surroundings, you have access to all the various travel and experience opportunities Jotunheimen and Beitostølentostølen have to offer. 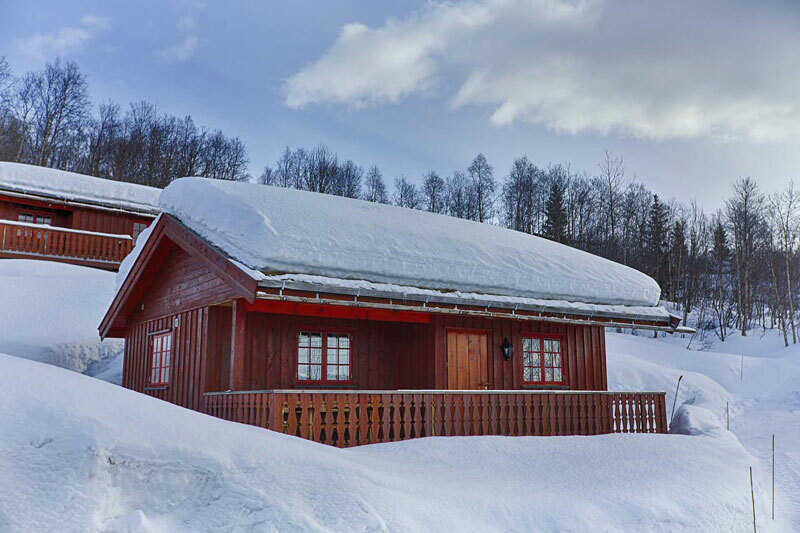 “Cozy cabin with everything one needs, perfect for a small family or a couple.